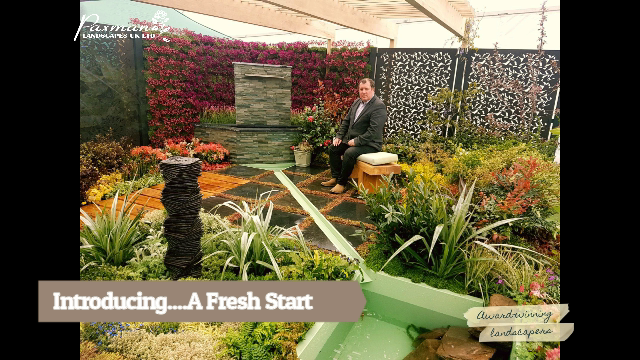 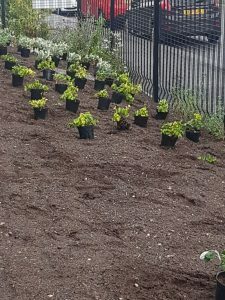 Landscaping waits for no one – especially not inclement weather! 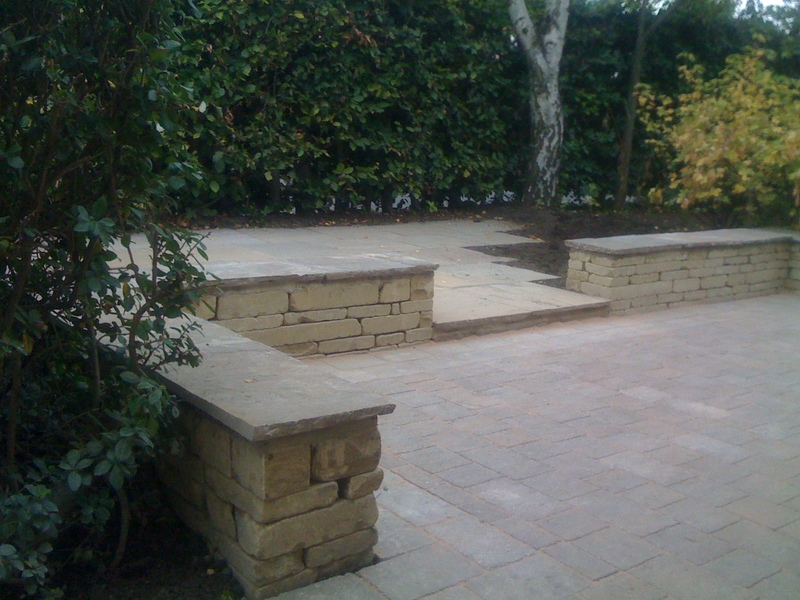 Completed to our own design, we will be bringing this to completion this week – it’s going to be a wet one! 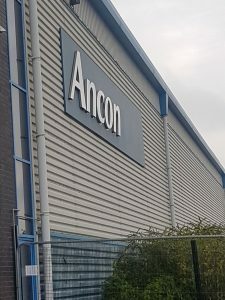 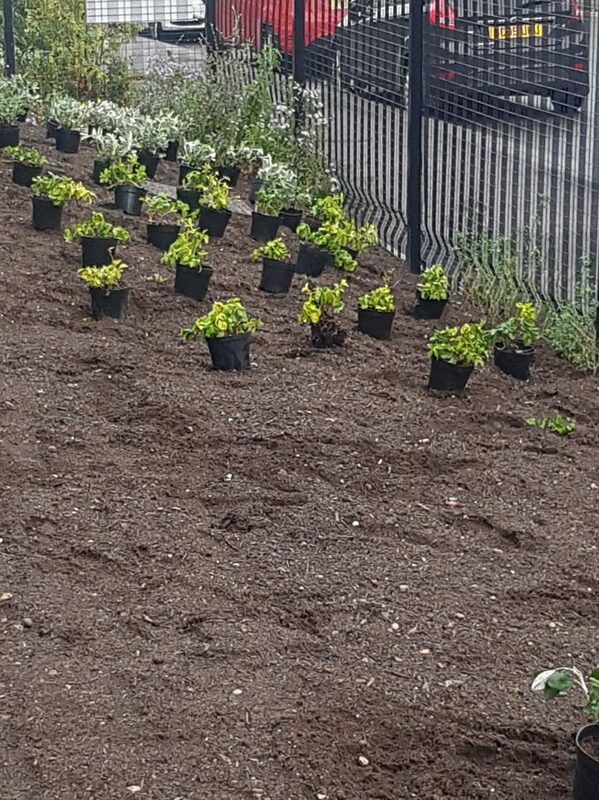 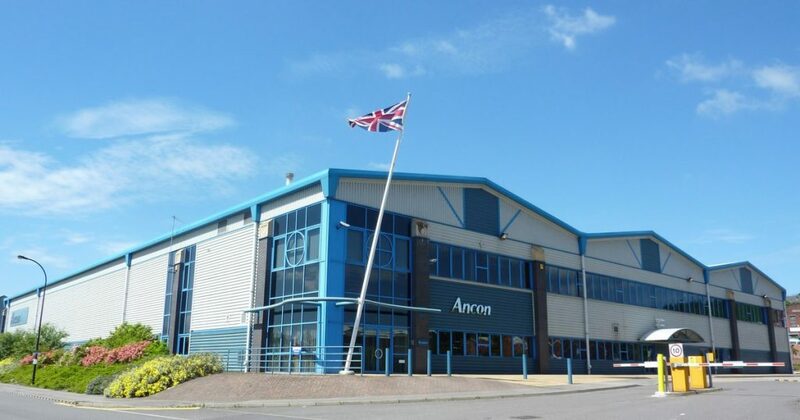 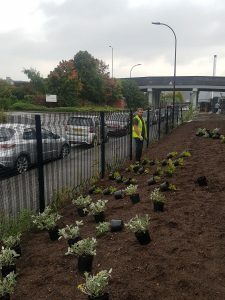 One of our Soft Landscaping teams is charged with shrub planting and turfing at Ancon Building Products HQ in Sheffield. 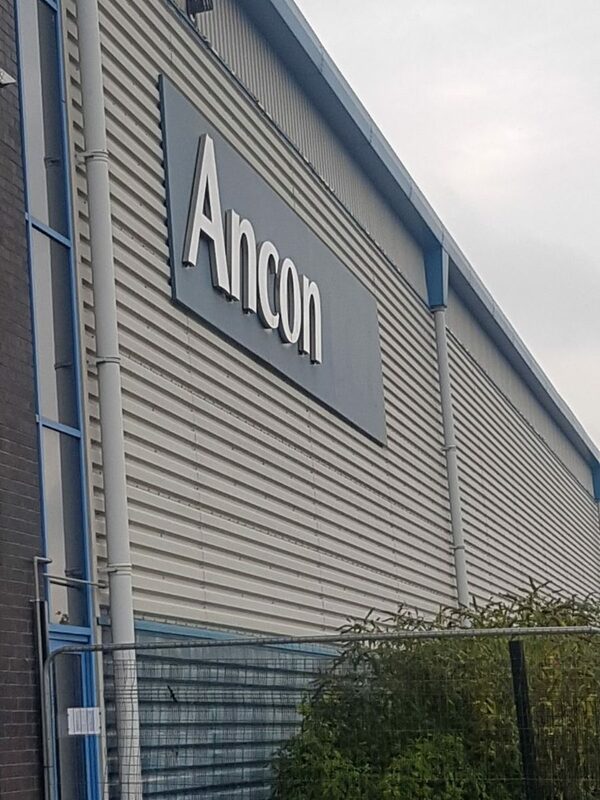 Another project on behalf of Stainforth Construction, we will be on site for just three days, after which the head office extension will be blessed with new plants and turf.